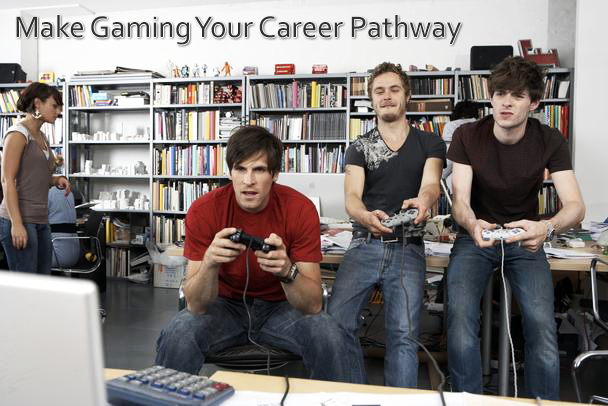 We have listed the top 5 ways on how to acquire a Job in the booming Gaming Industry. You can always teach yourself a lot about gaming. A lot of gaming professionals knew much about gaming before joining an institute as such. 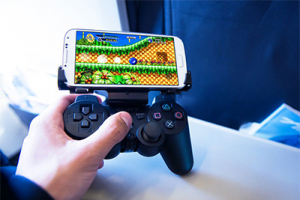 You can do a lot of research about gaming; there are oodles of information on the internet. 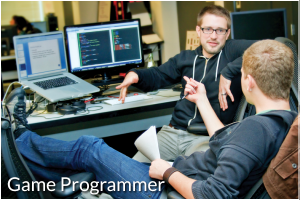 Practice how to code or program by yourself, when you decide to join an institution; it’ll come in handy. The best way to self teach is to look for videos and tutorials online. 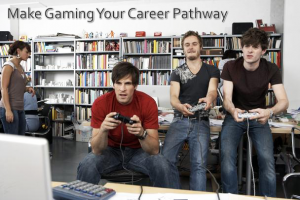 To get a Job in gaming industry, you should have a professional degree or a course from a university. Going to an institute will make you much more productive. Self learning might help you open up your own company, but if you want to get hired in the competitive industry; you must definitely get trained at a university. Start looking for good institutions close by. 3. What’s your dream job? First, find out what you want to work as. 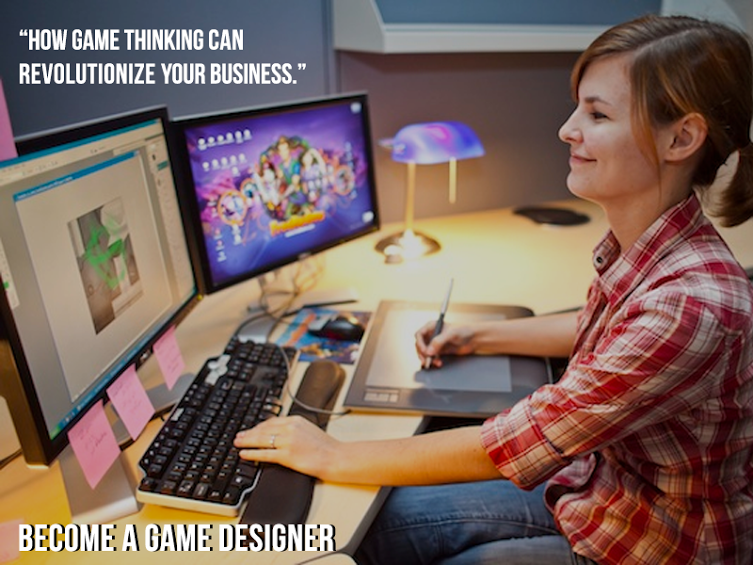 There are many different career opportunities in the gaming industry. 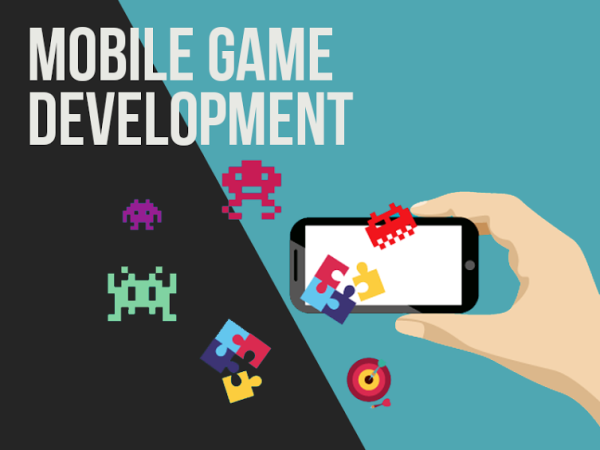 They include -Game Designer, Game Developer, Game Artist, Game Programmer, Game Writer and Game Testers, Decide what interests you more and get trained accordingly. Having good programming skills is very important for any gaming professional. Even if you don’t have an experience, if you hold an internship/certificate as a C++ or Java/C# programmer, the chances of you getting hired increases exponentially. Build a good C.V and also maintain a good online presence. You should have a website of your own. For gamers, a good portfolio is the key. Maintain a good website; you only have to send a link to companies when they get in touch with you for job opportunities. It will create a great impression. Initially, start making small games. Practice a lot and the satisfaction from completing smaller projects will help you. 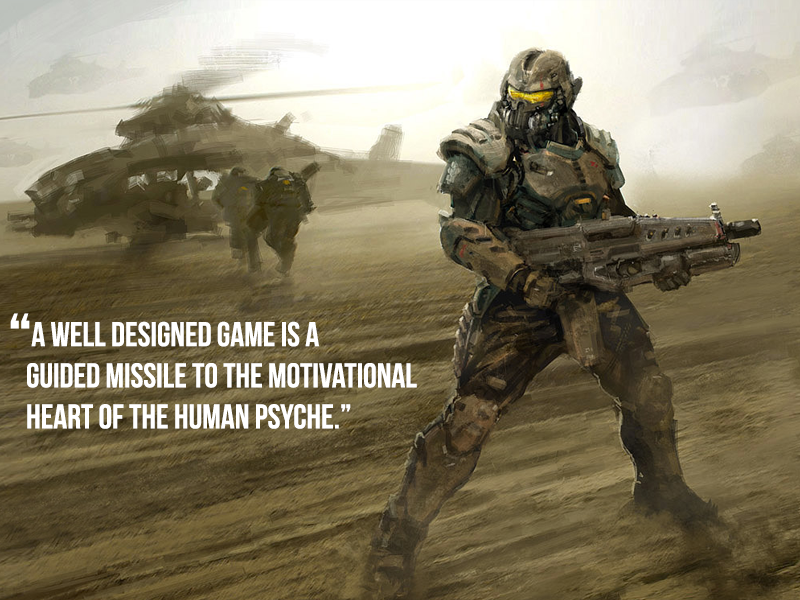 Is Gaming your passion? This website will help change your passion into a career reality.